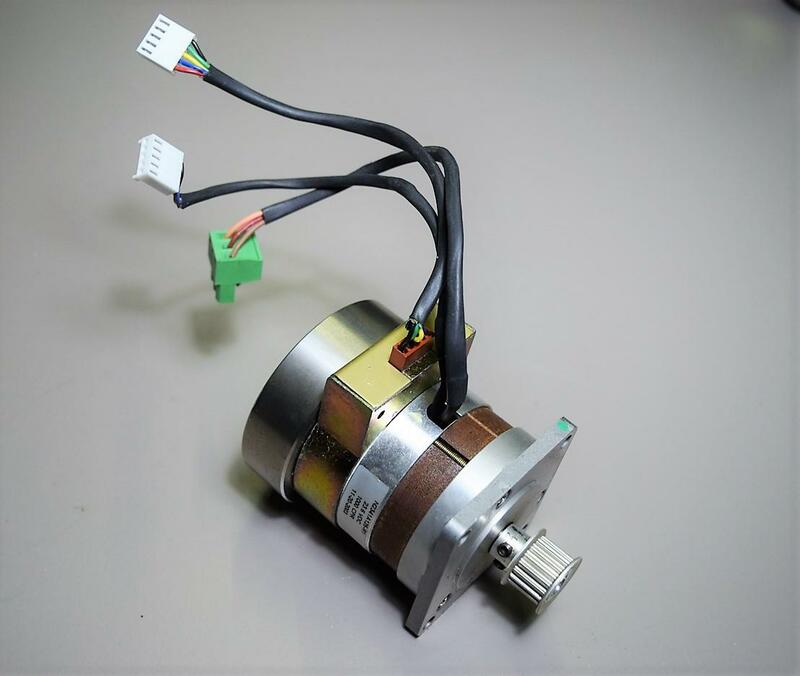 Pittman ELCOM ST N2341A125-R1 Brushless Slotted Motor w/Gearhead Warranty . New Life Scientific, Inc.
starting torque, and variable speed control (with appropriate control electronics). consistent operation, and long service life.